Learn quickly. Fall Softly. Ride More. 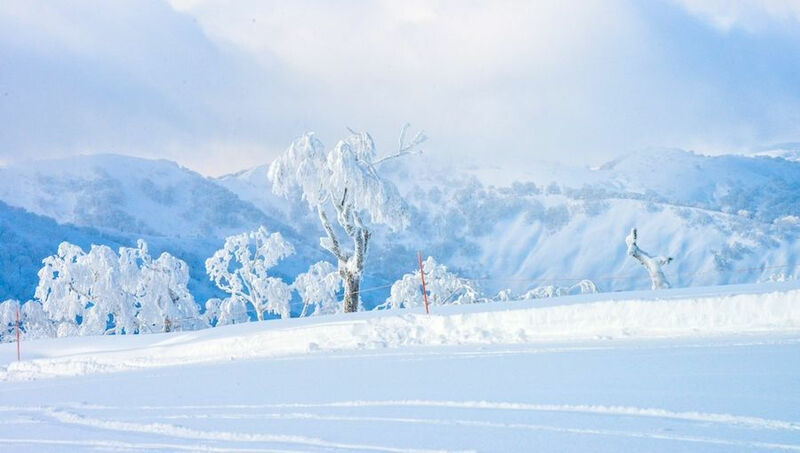 The Kiroro Resort is located in the village of Akaigawa, Hokkaido, a mere 100 minutes drive from Shin Chitose Airport, 1 hour from Sapporo and 30 minutes from Otaru. 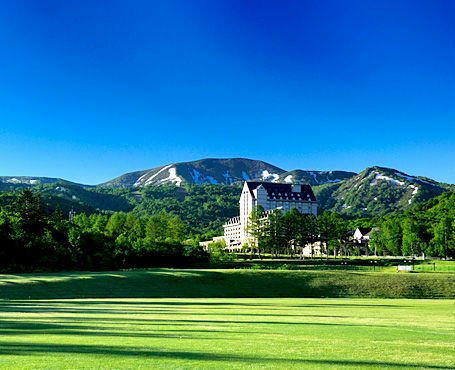 Despite such convenience, Akaigawa is surrounded on all sides by mountains and enjoys a beautiful environment with wonderful nature to enjoy throughout the 4 seasons. “Hokkaido GreenBiz” registers and authorizes enterprises that autonomously implement initiatives out of concern for the environment. 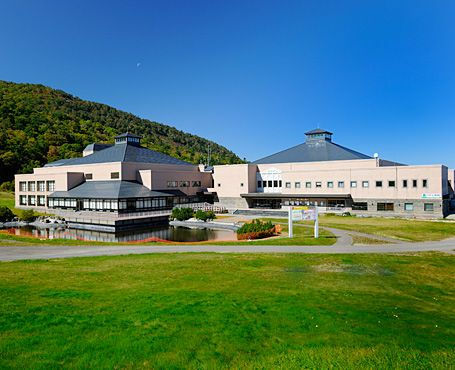 In May 2009, the hotel was awarded the highest rank of three stars in the “excellent initiatives” category, a first for a ski resort in Hokkaido. We take an active approach to environmental issues in order to preserve the wonderful nature of Kiroro. Current initiatives include procuring environmentally conscious ingredients, and making soap made from discarded oil, and RPF (Refuse Paper & Plastic Fuel) made from waste paper and plastic. This magnificent ski area offers 21 trails, with the longest run an amazing 4,050m. 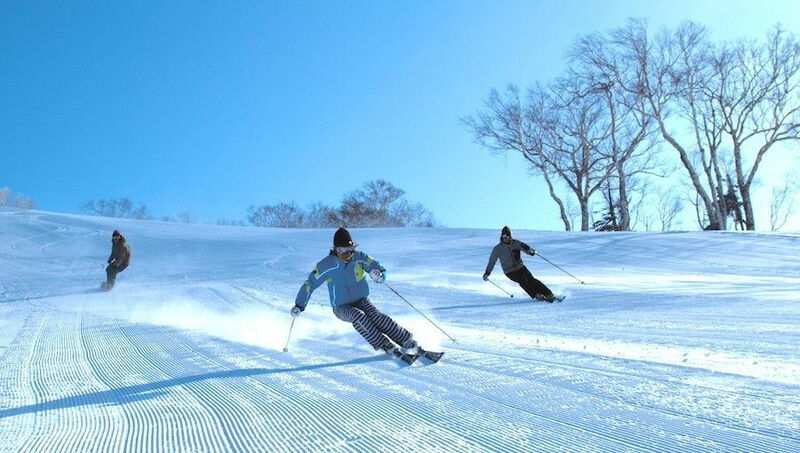 In addition to a diverse line-up of trails to please beginners and experts alike, there are many attractive options such as “morning slope” where you can have a run all to yourself before the lifts open. 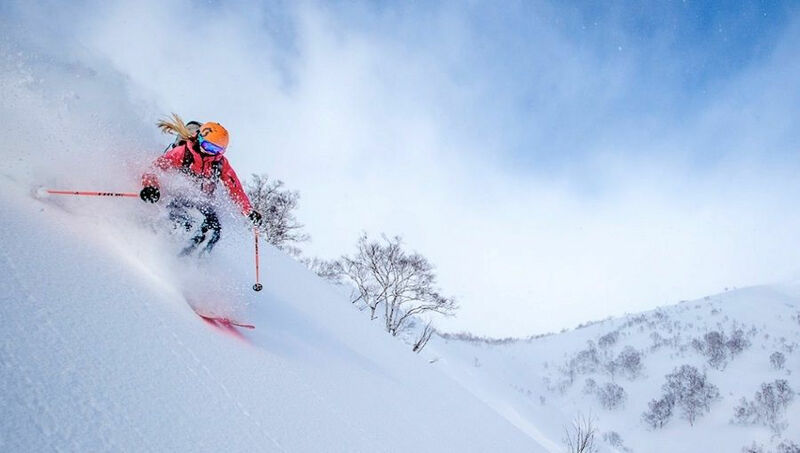 Powder fans will be delighted at the quality of snow that attracts skiers from all over the world. © 2015-2019 Marriott International, Inc. All rights reserved.